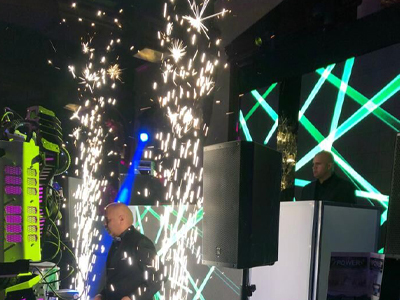 Services Full List DJ Setups & Lighting Smoke Machines & Sparklers LED Panels / LCD's & Plasmas Gobo Monogram Lighting Live Entertainment Robots & Hora Loca Other Entertainment Banners, Carpets, Etc. Our team of professional party entertainers are experts in creating those special moments, and memories in your life. We are here to insure your enjoyment at your event and offer the best in professional DJ's, MC's, entertainment, and video party services. We have all the extra features to wow! your guests. 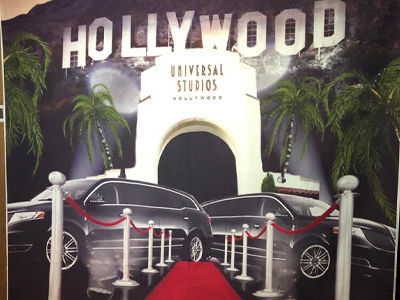 From smoke machines to party motivators, take your event from party to extravaganza! Please check out premier services below, and be sure to inquire about the many packages offered at Power DJ Entertainment.